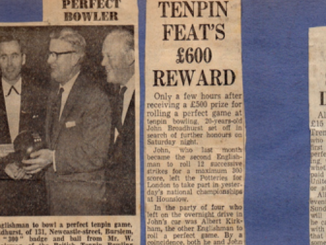 No it’s not Bob but Stephen Dillon who bowled the 232nd 300 Game in ALSAA Bowl in the ALSAA Wednesday League on 1st February 2017 on Lanes 7/8. 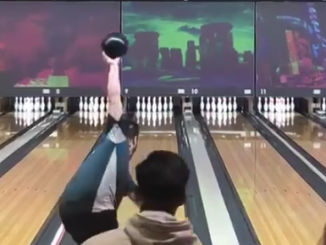 It was his 3rd 300 game in ALSAA. 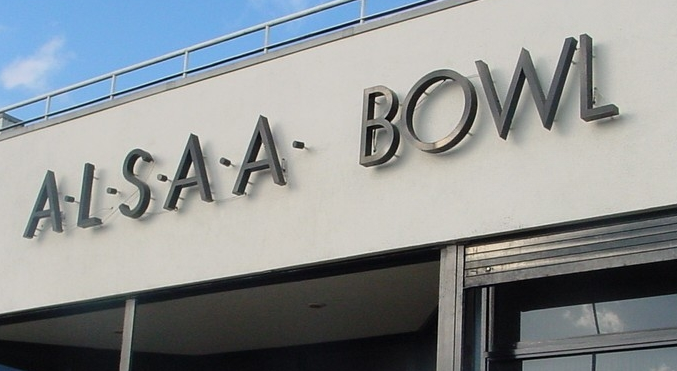 This evening, 8th February, a week after Stephen Dillon had his 300 in the ALSAA Wednesday League, Alan McDonnell, bowling against Stephen this week in the Wednesday League on Lanes 5/6 bowled his 12th ALSAA 300 game and the 233rd in the house. Both bowled well this evening – Stephen with 753 (257-270-226) and Alan with 790 (241-300-249).